What is a hookah bowl? What is the most popular hookah bowl type? Comparing the Most Popular Shisha Bowls? Hookah smoking is for some just a hobby while for others is a way of life! Choosing one of the best hookah bowls something that needs to concern both the hobbyists and the passionate shisha lovers. 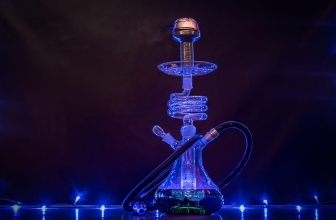 Although that a hookah bowl may seem like a simple hookah part for the inexperienced, it is, in fact, one of the most important elements when it comes to having an excellent shisha smoking experience. There are a lot of things that can set apart a good hookah bowl from an average or beginner hookah bowls. We are here to help you find the best one and help you decide what your next hookah accessory will be. But before we get there let’s start with the basics. These can be easily considered as the best 5 shisha bowls in the market! A hookah bowl is the head of the hookah. 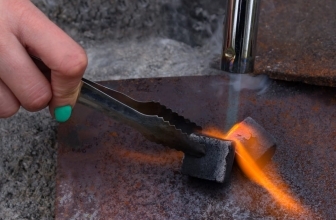 It is usually made out of clay, marble or glass and it works by holding the shisha beneath the coals. 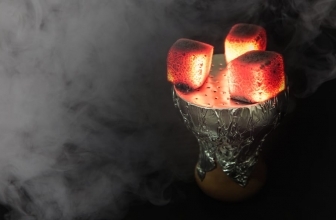 Therefore, the heat will be transferred from the coals to the shisha and then the heated shisha will produce smoke. Choosing a top hookah bowl is essential for heat management. If you don’t control the heat of the hookah bowl you could end up with dry shisha and reduced session duration. 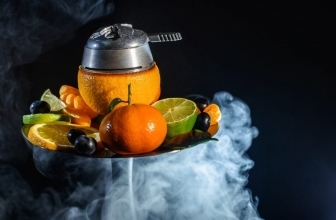 There are many cases where people are using fruits instead of hookah bowls. In 2019 is very important to use one of the best hookah bowls available in order to avoid any air or liquid leak. 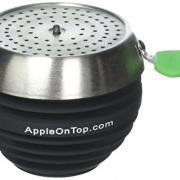 AppleOnTop bowl – Aluminum bowls with a rubber holder. You can hold this with bare hands. Syrian Bowl – Similar to Egyptian bowls but with a narrower base. Electric Bowl – Electronic hookah bowl does not use any coals because it heats coals with electric power. It seems like the Egyptian hookah bowl is considered as a standard one. Most of the shisha lovers seem to prefer the Egyptian style bowl because is simple, durable and provides excellent shisha experience. 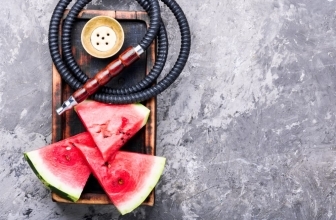 However, many say that using Egyptian bowls lead to reduced session duration because the juice that keeps shisha hydrated runs down the stem. Now that we have seen the basic bowl information let’s move on to the actual products. This is a great option for both advanced and newbies. 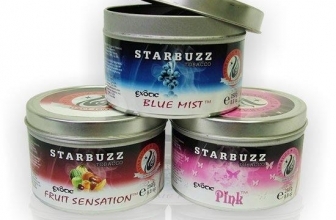 It provides excellent heat management that will allow you to enjoy your favorite shisha for an extended duration. The Hub Rasta hookah bowl is made from silicone and Metal Screen vortex. Because it is made from silicone, it doesn’t get hot on the sides. This means that you can hold it when it is held. Also, this specific bowl offers the opportunity to use it without having to use aluminum foil Therefor, life is easier here. One of the most important elements of this bowl is that it doesn’t burn your shisha tobacco. Great fit an all hookah types! This bowl is designed to keep the shisha juices from spilling out. It means that the shisha is hydrated and therefore you have a longer session duration. Many consider the BudPro version as a better choice! Shisha flavor tends to last longer when using the Apple on the top bowl. The tobacco juices are used to keep the shisha moist. It can be easily handled. You can very easily clean it. Even that the heat management is good, the hookah bowl burns coals faster than other hookah heads. It takes it a bit more time than other bowls to get to the correct heat temperature. In terms of size, the Vortex Bowl is somehow shorter than the phunnel bowl. However, it is a bit wider. On the top of the Vortex bowl, there are 4-5 holes that allow the air to flow while smoking. This allows the session to be lengthy. Generally, vortex bowls are a reliable choice and there are for sure one of the best types of shisha bowls. The Phunnel Bowl can pack on 20 grams of shisha tobacco. This is less than the vortex bowl. However, many consider the phunnel bowls way more attractive than the vortex bowl. A lot of experiences hookah users prefer the phunnel bowl instead of the vortex bowl or any other kind of hookah bowl. As you saw there are many products to choose from. Some of these products are very simple to use while others come with technology on them. However, it is up to you to choose a product that will allow you ta have a pleasant session. Choosing one of the best hookah bowls that we talked about is a sure choice that you are not going to ever regret! Hookah bowls come into different colors and different size. Choosing a good shisha bowl with good heat management system will allow you to enjoy longer sessions with great tasting smoke. 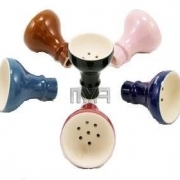 Hookah bowls come into different types such as phunnel bowls, ceramic etc. Some newer bowls offer advanced functionality such as allowing you to hold them without having to worry about the heat. This is achieved because they use silicone to wrap the sides of the bowls. Therefore, smoking your favorite tobacco becomes easier if you use a hookah bowl that you can handle without having to worry about getting burned. Choosing one of the many different hookah bowls could be difficult in the beginning. However, if you decide to go with one from out best hookah bowls list, you should be absolutely fine! We hope that you enjoyed our article. If you did, make sure to leave a comment and tell us what your favorite hookah bowl is. Also, make sure to check some of our other articles.